Look here for cheaper car hire in Mellieha, Malta. Our suppliers have a wide range of vehicles can be collected from a range of hotels in Mellieha including:- Golden Sands, Ramla Bay, Pergola Resort, Solana and Seabank Hotels. Some of the car rental companies we use in Mellieha include Avis, First and Sixt., as well as more local companies like Billy's and Drifters. All our suppliers offer the expected benefits, like roadside assistance, Collision Damage Waiver, third party insurance and unlimited mileage. If you're unfamiliar with the Maltese road network, consider hiring Sat Nav tracking device. We now offer additional insurance which will reduce any excess liability to zero, so you tour of Malta will be worry free. All cars come with air con and the expected safety features. You can amend your booking later, free of charge. If after a 6,7 or 9 minivan, then we do urge you to book early as they do go quickly. Better Mellieha SUV hirecheaper here. We offer quality MPV rental in Mellieha. 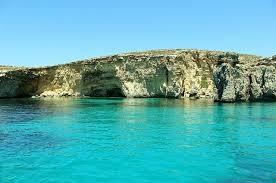 Compare lower cost Mellieha prices and save on Malta travel. One Way Needed? 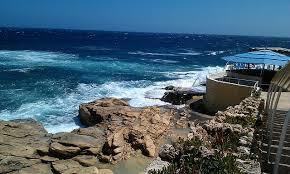 - You can collect your car from Malta Airport and leave it at your hotel, or vice versa. Mellieha is now a very popular tourist destination, particularly in the summer months.It was originally established by the British, who offered free land to encourage people to settle in this region, which was open to attack from the Corsicans and the Saracens. 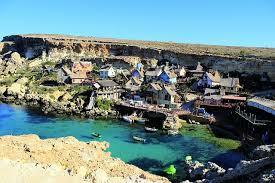 Take the kids to nearby Popeye Village which was originally built as a film set. The film set was later expanded with the addition of live puppet shows, funfairs and many other attractions to keep the kids entertained all day long.